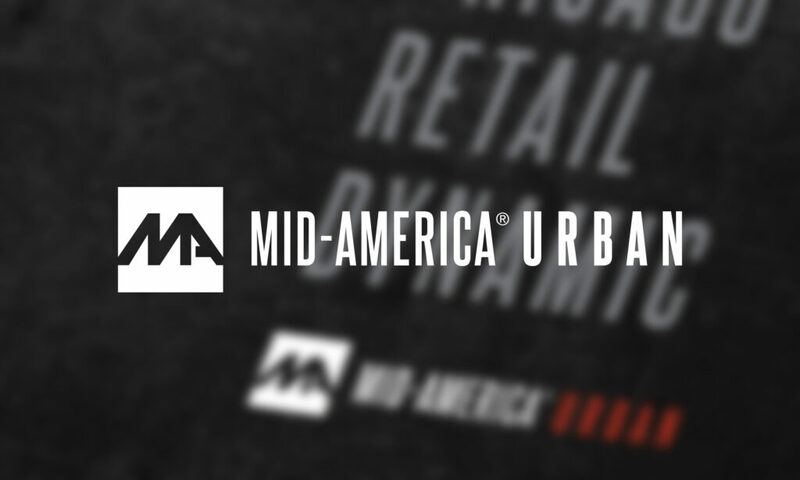 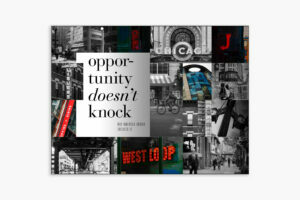 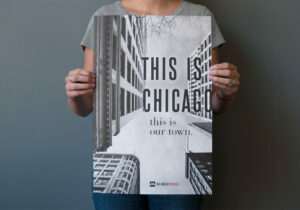 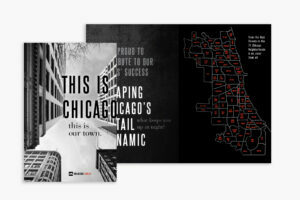 Mid-America, the Midwest’s leader in retail real estate needed a unique sub-brand for their Urban properties. 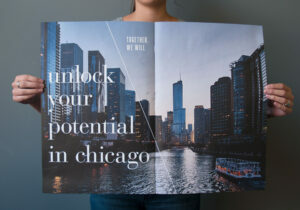 These urban commercial rental properties include industrial lofts renovated into boutique retail and high-end shops in many of America’s most prestigious locations, including Chicago’s mag mile. 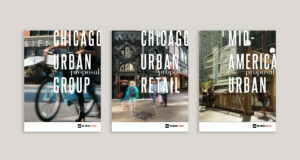 Building on our brand refresh for the main Mid-America corporate brand, we further distinguished the Urban communications through a fashionable, edgy & fresh color palette and photography style.